Florence is not only the “city of the Renaissance”, but also a place of inspiration and training for today’s artists. 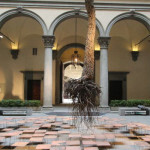 Florence has well and truly opened its doors as a world centre for contemporary art. 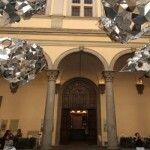 The Contemporary Art Tour is a fascinating look at a range or galleries and art that at times go overlooked in the Renaissance city. We will visit the temporary exhibitions of the Accademia di Belle Arti, the training centre for young artistic talent from Italy and around the world. 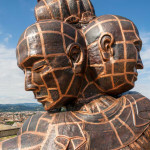 A special visit will also be made to a section of the Boboli Gardens, which is home to a range of contemporary sculptures. Visitors can then see the new Museo Novecento, opened in 2014, which is dedicated to Italian art of the twentieth century. 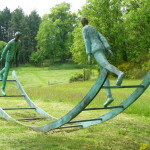 The Giuliano Gori Collection in Celle, Pistoia – Giuliano Gori has invited artists to work at his villa throughout the years, making this interesting sculpture collection a ‘work in progress’. The collection features an installation of 70 sculptures, which were made in the seventies by artists including Beverly Pepper. 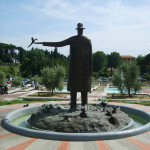 The Tarot Garden in Capalbio, Grosseto. This is a park of sculptures conceived by the American artist Niki de Saint Phalle. It was inspired by tarot cards and the vibrant colours of Antoni Gaudi’s Parque Guell in Barcelona. The park took 17 years to construct and is filled with mirrors and colourful ceramics, among which hides the house where the artist lived for a period of his life. 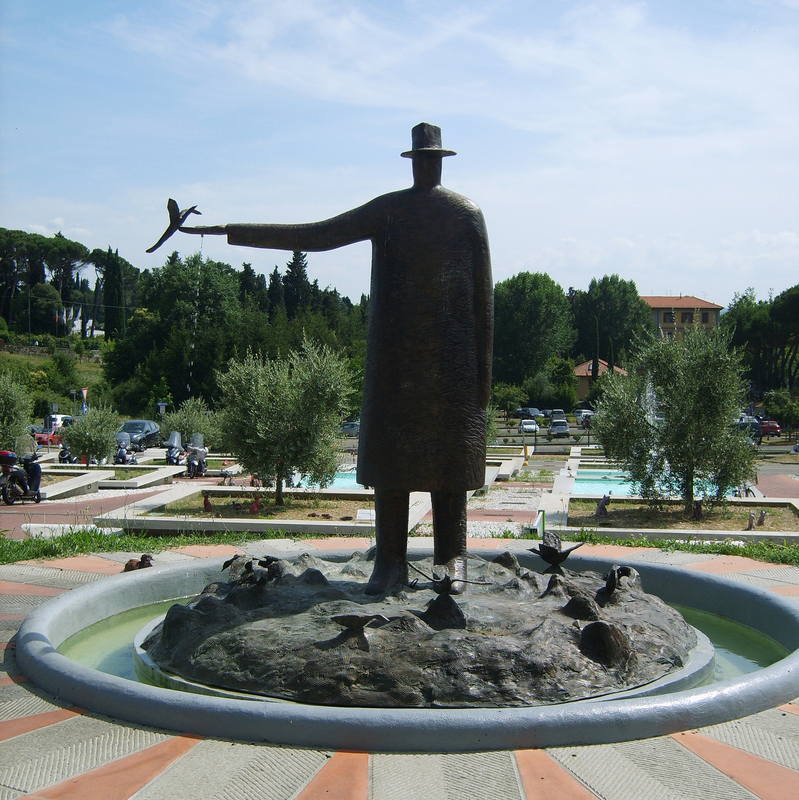 The Garden of Daniel Spoerri is a park located on Monte Amiata. 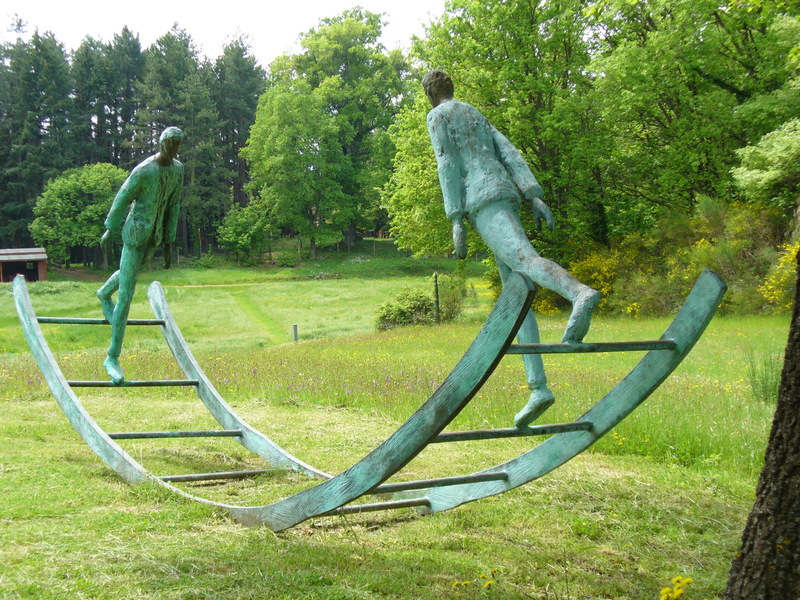 Run by a German artist, the garden displays 103 sculptures by 50 different artists. Given its geographical position, we can also visit a quaint mountain village in the vicinity of the park. The visits to the Giuliano Gori Collection and the The Tarot Garden can be combined with a visit to the beach or a lunch. For those who prefer to visit all three gardens, they would be required to stay for a few days on the Tuscan coast, with a transfer service and private car included.